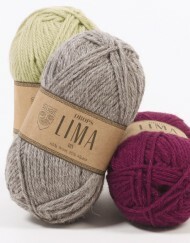 Arwetta Classic was originally designed as a soft and durable yarn for hand knit childrens’ garments – and still today it is used to create a lot of childrens’ knits. 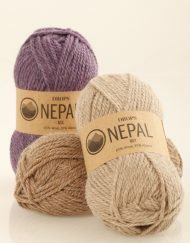 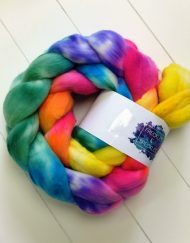 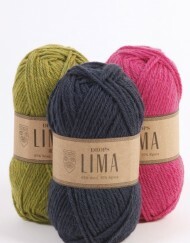 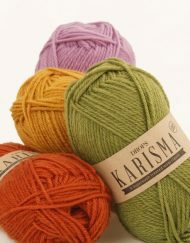 Arwetta Classic is a traditional 4 ply worsted spun yarn, made up of 80% long fibred superwash merino wool and 20% nylon. 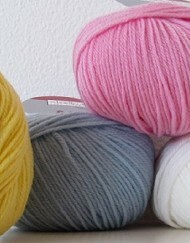 Nylon is a hard-wearing synthetic fibre, which is often used in yarn. 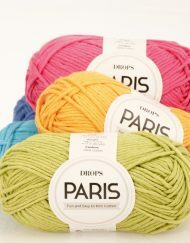 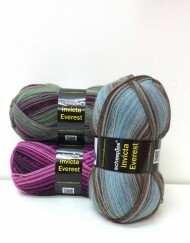 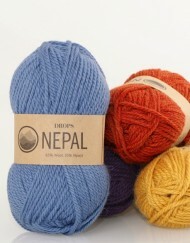 Here it has been added to produce a yarn which is both soft and durable. 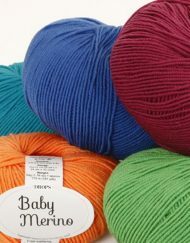 For free patterns click here!